KPC Business Centre shortens the official incorporation process in Hong Kong by enabling people to complete their paperwork in as little as one business day. For $1,500 Hong Kong Dollars, they will get you set up with everything you need, including an officially sanctioned license to do business as a corporation. KPC offers a wide variety of services and benefits to help their customers get started off on the right foot. You can search company names, apply for a certificate of incorporation, apply for a Business Registration License, prepare the Article of Association, gain Statutory Records with Green Box, share Common Seals and Company Stamps, and more. They even offer a corporate email address. From their blog, you can gather a reservoir of information relevant to you as a business owner. Each article is informative—aimed at staying in touch with the mindset of a Hong Kong business owner. 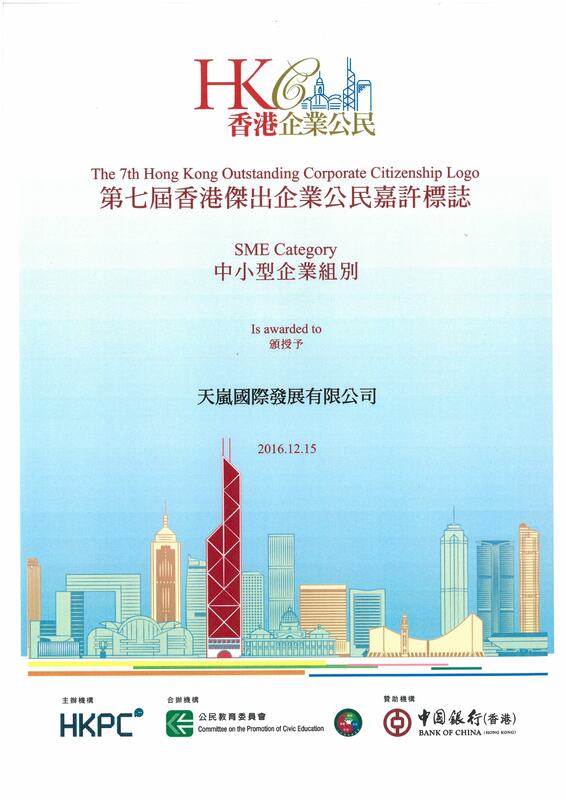 Their categories include Business Support, Company Formation, Hong Kong’s tax system, and Virtual Offices. Their site is dedicated to your success as a business owner. They have made the process quick and official, allowing you to legally conduct business in Hong Kong with all the appropriate records, applications, and business paperwork in place. They show you how to open a corporate bank account, get a Hong Kong Visa, and how to file for taxes. KPC Business Centre is truly a business-in-a-box for business owners wishing to expand into the lucrative markets available in Hong Kong. Their complete offerings include business cards, a virtual office, and a calendar of official public holidays. They are proud to offer this kind of service to those wishing to do legal business in Hong Kong. Why Your Business Needs Personal Assistant Support? Previous story Choosing an Office in Hong Kong – What Are Your Options?